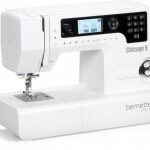 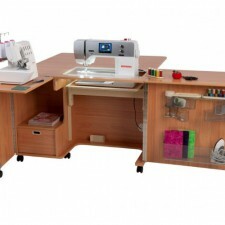 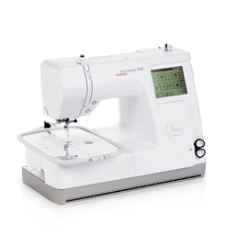 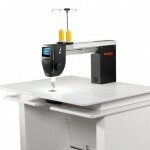 The combo sewing and embroidery machine. 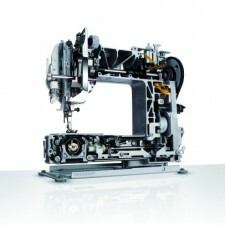 Our cutting-edge machines are equipped with numerous innovative functions and programs. 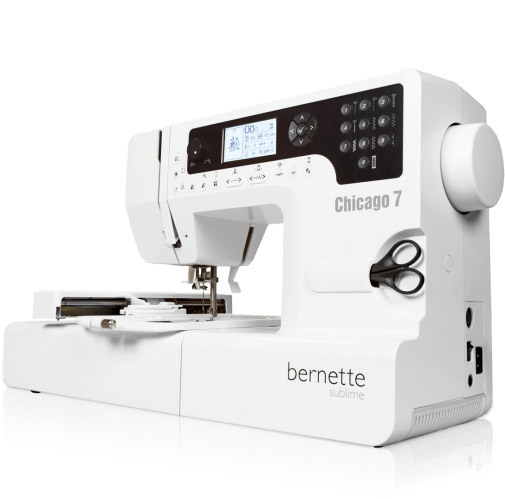 Click the button below to find out more about what the bernette Chicago 7 is capable of, as well as a list of its advantages.